How Far is B.U Bhandari Terranova? 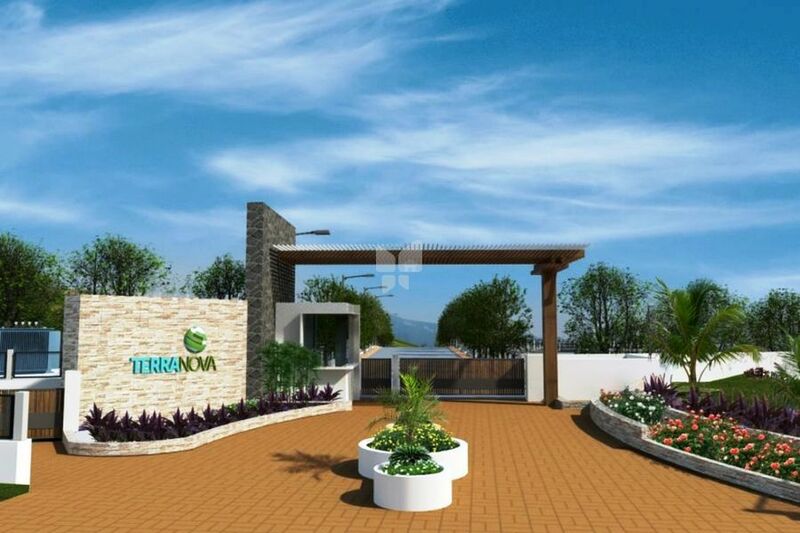 Terranova is a premium housing project launched by BU Bhandari in Pargaon, Pune. Among the many luxurious amenities that the project hosts are , External Compound Wall, Children's play area, Club House, Gazebos with Barbecue Place etc. Starting at @Rs 800 per sqft, Plot are available at attractive price points. The Plot will be available for sale from Rs 13.05 lacs to Rs 40.00 lacs.